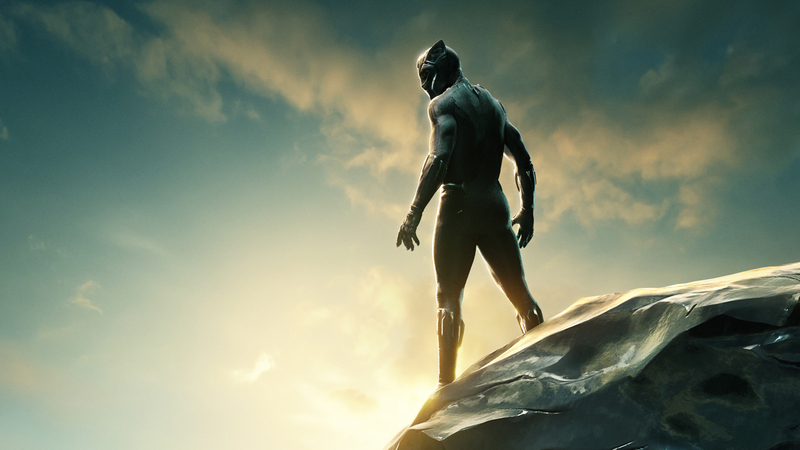 Black Panther opened up the Marvel Universe to a whole new world of wonders with the technological sophistication of Wakanda, hidden home of T’Challa, aka Black Panther (Chadwick Boseman), and the ethereal beauty and mystery of the Astral Plane. A new video released by Industrial Light & Magic gives us a look behind the scenes at the creation of Wakanda and the digital artistry that brought it to life on screen. Directed by Ryan Coogler (Creed) from a screenplay he co-wrote with Joe Robert Cole (The People v. O.J. Simpson: American Crime Story), Black Panther also stars Michael B. Jordan, Danai Gurira, Daniel Kaluuya, Andy Serkis, Martin Freeman, Academy Award-nominee Angela Bassett and Academy Award-winners Lupita Nyong’o and Forest Whitaker.